The McMahon Field and Athletics Center, located just west of Cameron Stadium, is near completion. 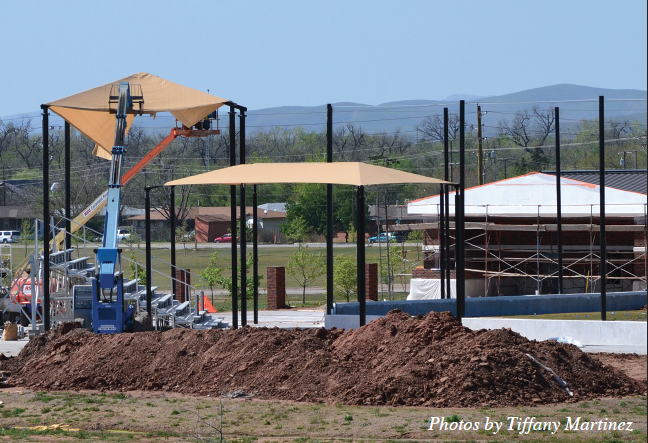 The center has been under construction for the past seven months and will provide CU Aggies with a new softball field, locker room, weight room, storage room, training facility, batting cage and golfing cage. 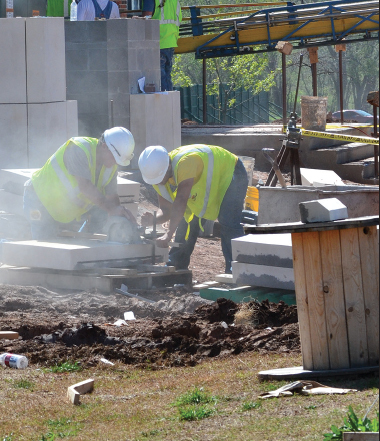 According to Vice President of Business and Finance Glen Pinkston the dedication ceremony is set for June 11. Traditionally, dedication ceremonies consist of student speaking, facility tours and plenty of food. The dedication for this particular athletic center, however, will have an athletic twist as well. “We’re trying to arrange a scrimmage or a couple innings of play,” Vice President Pinkston said. National Collegiate Athletic Association (NCAA) rules place certain restrictions on high school and college athletes playing softball before their season begins so other options are being considered in order for the scrimmage to take place. The construction manager of the site is CMSWillowbrook, out of Chickasha. 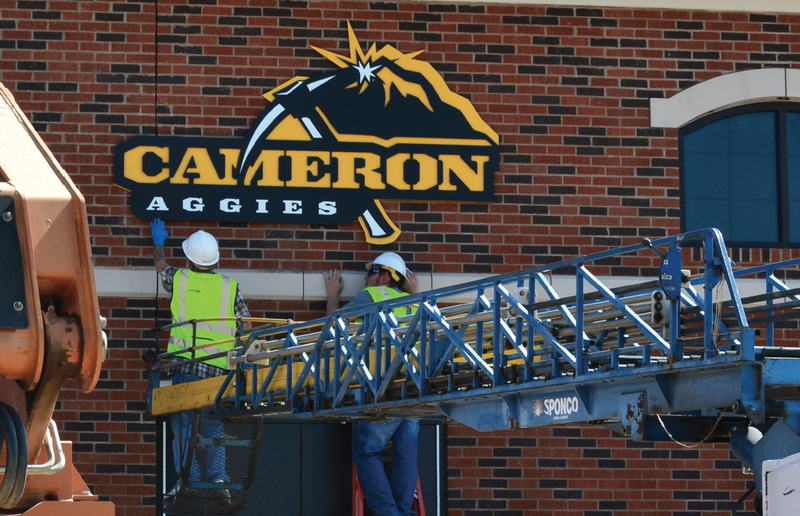 This construction company has overseen the creation of many recent additions to campus. Vice President Pinkston said there were several locations that were considered for the center but there was a reason that beginning construction on the area east of 38th street was the best possible choice. “If you look at the Cameron Village Community Center, if you look at the CETES I — pitched roofs, brick, capstone, columns — you’ll find that look clearly in the Business building and clearly in the MAC but what do those places all have in common? 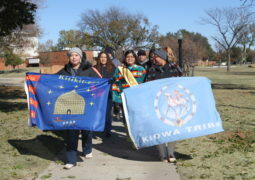 You have to come on campus, you have to drive down University to see them,” he said. With the creation of the McMahon Field and Athletics Center, the architectural pallet of CU will now be on display near the edge of campus and this will allow Lawtonians an opportunity to catch the look and feel of the university without having to actually be on campus. “By putting that building where we did, we are projecting the Cameron architecture to the community,” Vice President Pinkston said. The overall complex cost has amounted to $2.7 million. Vice President Pinkston said that the McMahon Foundation has been the primary donor of these funds. Vice President Pinkston said he is glad the student athletes of CU will soon be provided a new home. “It’s been a positive addition to the campus,” he said. New exercise class makes everyone have fun.